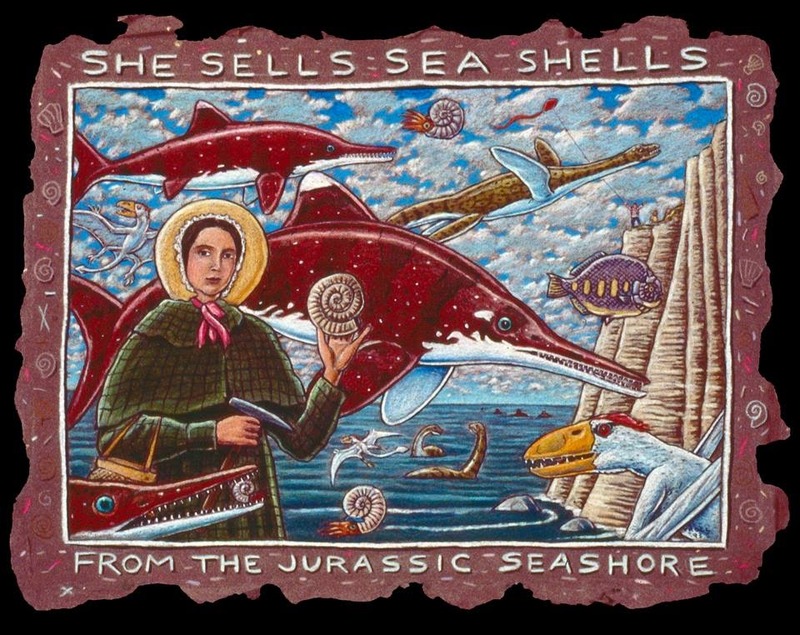 Mary Anning's Revenge: Happy Birthday Mary! It's Mary Annings birthday today and what a great day to celebrate! Meaghan and Amy are both doing SCIENCE on opposite ends of the country, and our interview with the paleo artist Ray Troll is coming soon!